Bramah Rola Multi-Purpose are a variety of threads and fasteners that can be combined to be used in problem situations, for example, Stay Locks, Single and Double Sliding Patio Doors, Removable Grilles and Access Panel Locks. The threads are installed using the uniquely designed Rola Key. 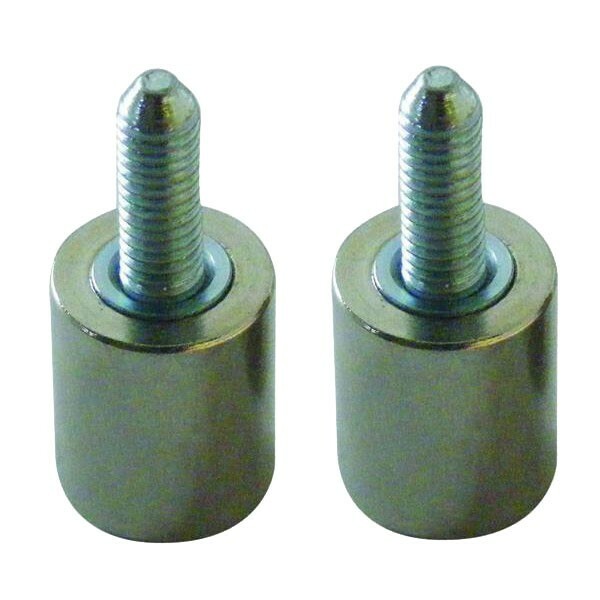 The Bramah R4/01 Multi purpose bolt can be used with the R4/06 Rola UPVC / Aluminium Fasteners to secure UPVC or Aluminium windows or doors.